At 19, I was kicked out of my home and forced to live out of my car. My friends came and helped me move everything, filled trash bags with clothes, and organized it the best we could in the small Mazda which I began calling home. As a transgender woman, I didn’t even bother attempting to use a shelter out of fear that I would be discriminated against or experience violence. I was so afraid they would tell me that I had to use a men’s shelter. 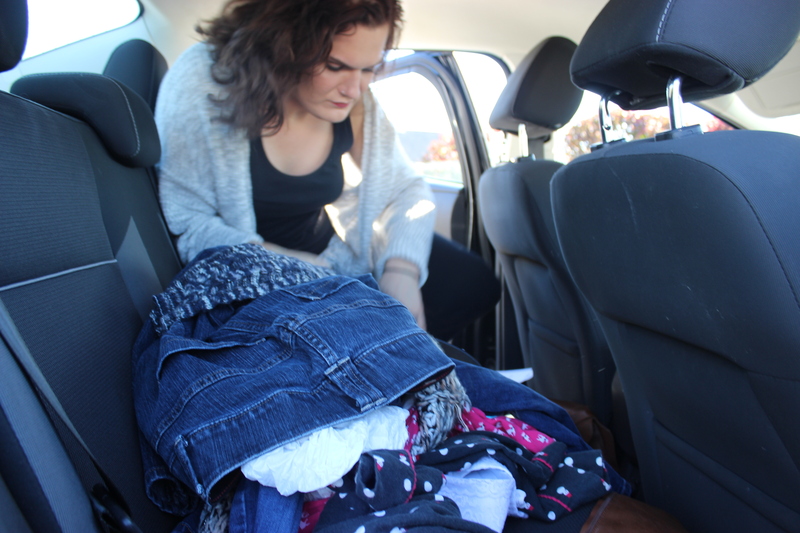 Living in my car, I found that the simplest things were now incredibly difficult; taking a shower, brushing my teeth, and doing my laundry were herculean tasks. Getting and holding a job became impossible. I didn’t have the luxury of laundry money or a place to shower. Often I would get dressed right in my car and hope nobody would see. If I had had a place to call home, even for a short while, I would have been able to build a foundation for myself. Just like everyone else, I needed a home base to get a job and get the mental health care that I needed. The crisis apartment I later received from a young adult housing provider in Hartford saved my life, and I will always be thankful to them for that opportunity.